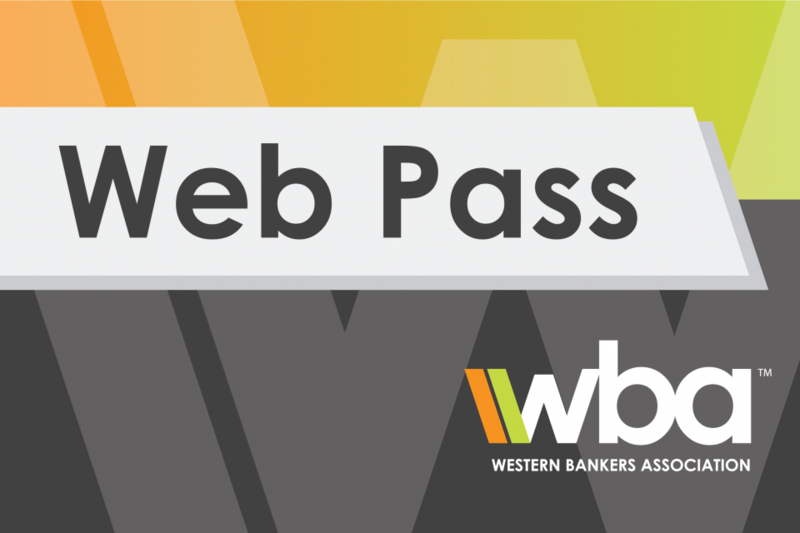 A Web Pass Membership grants single-registration access to ALL of Western Banker’s regular online education (both live and replay) for 2019! Like a season pass to a sporting event, the Web Pass provides an institution a transferable registration to every Webinar offered. With over 200 Webinars scheduled for 2019, this means that bank employees can be registered for different events depending on their area of interest! Additionally, each single-registration is accompanied by three (3) additional complimentary registrations.